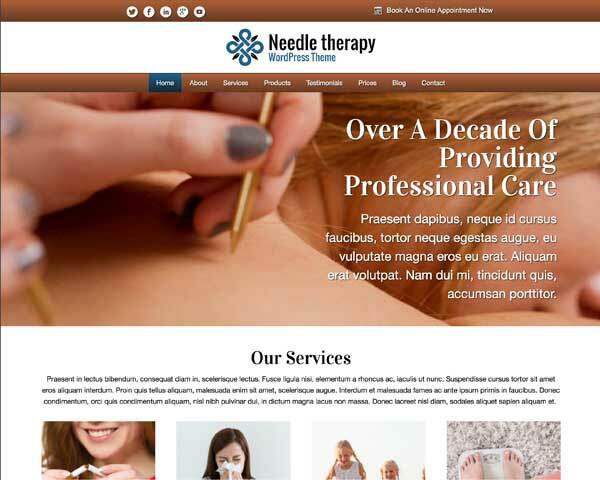 Allow your visitors to see an at-a-glance overview of your services, directly from the homepage of the Needle Therapy WordPress Theme. 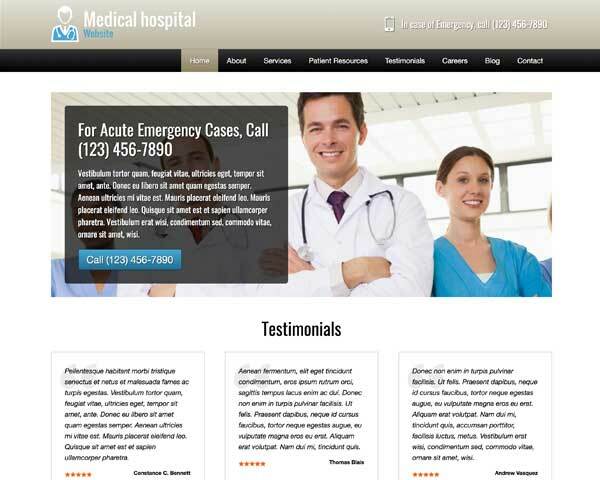 Help new customers make up their minds by sharing reviews from existing clients. 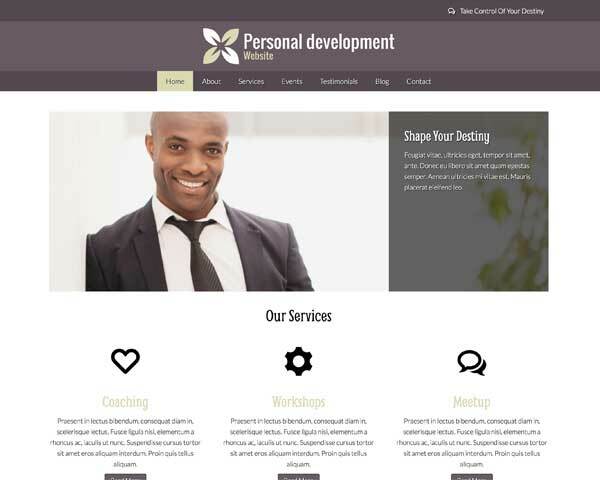 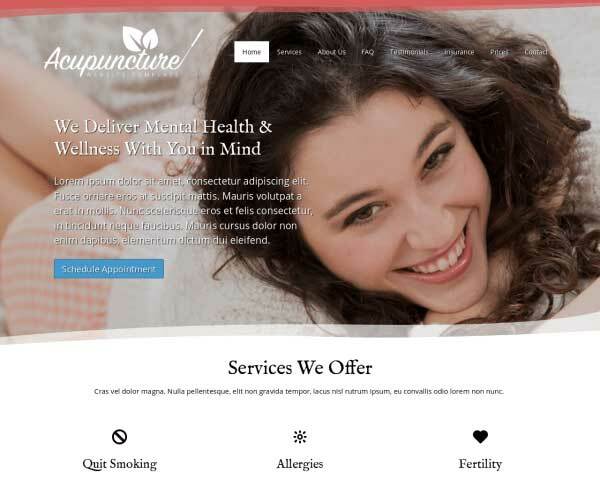 Just replace the text and the Needle Therapy WordPress Theme will style your quotes in this format. 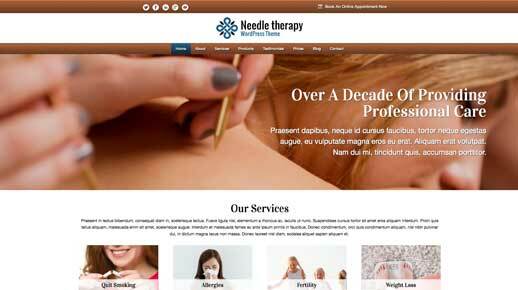 The Needle Therapy WordPress Theme comes with icons for the most popular social media platforms. 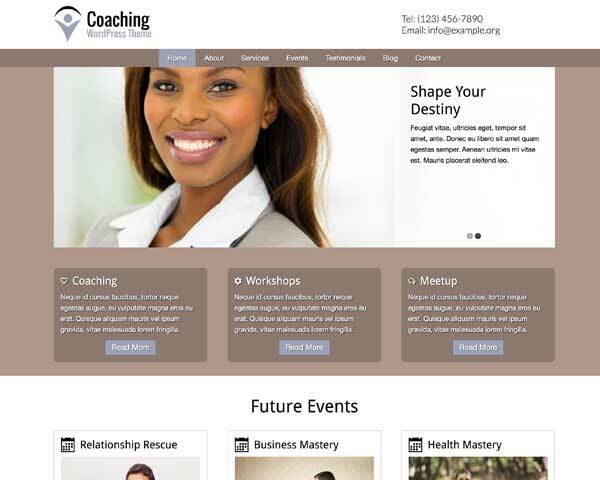 Visitors can connect with you online or share your content on their own pages. 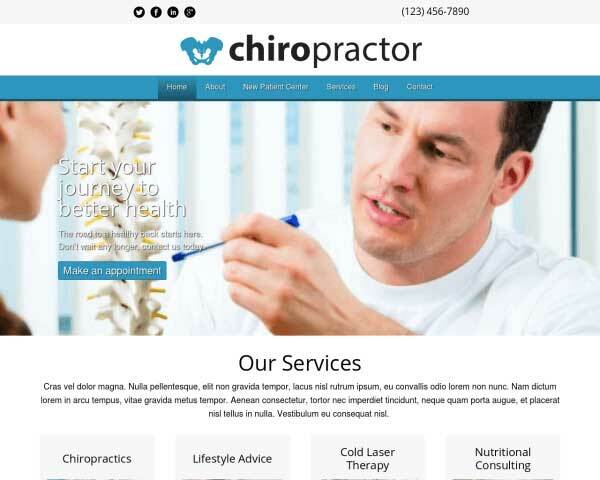 Show visitors a one-glance overview of the top brands you use and sell at your acupuncture practice on the products page. 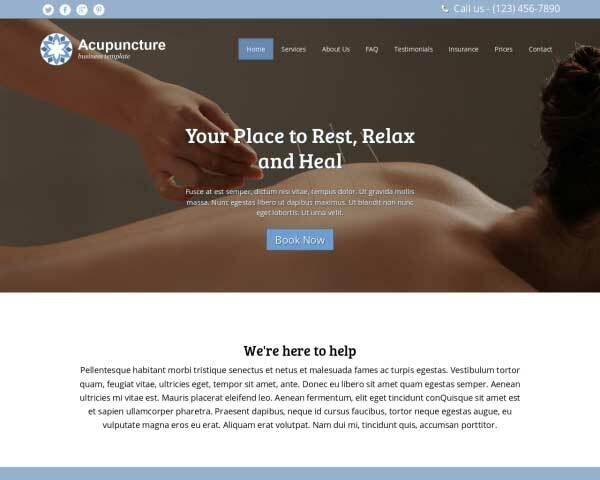 Focused on delivering content the best way possible, the Needle Therapy WordPress Theme is built to help you generate relevant traffic to your site by easily adding blog posts on a regular basis. 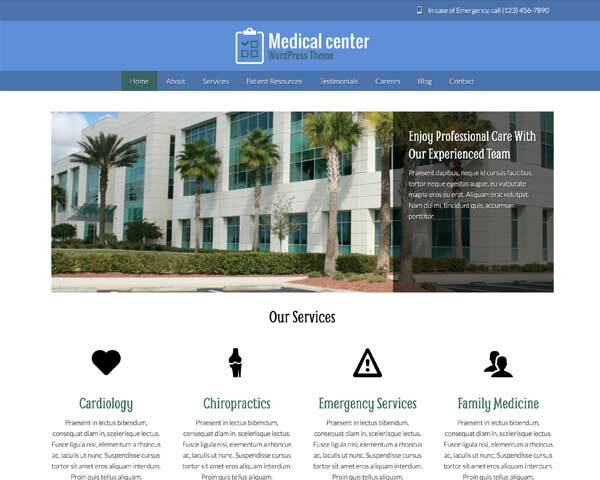 The contact page on this premium WordPress theme for health businesses includes an integrated Google map and a handy, easy-to-customize contact form.